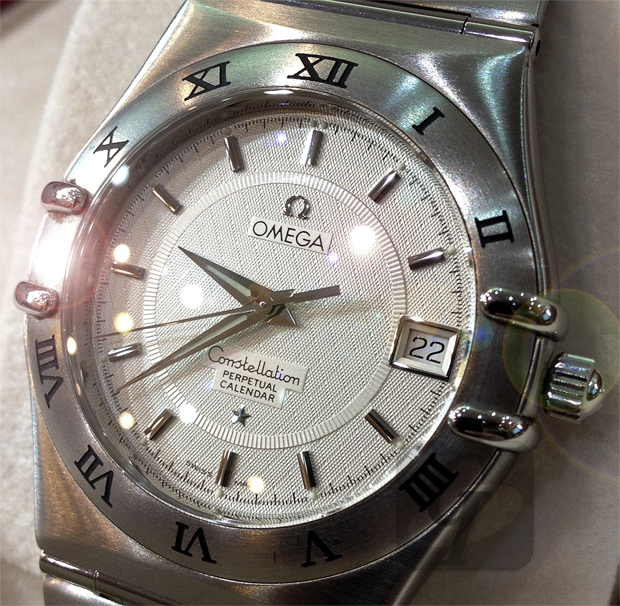 OMEGA CONSTELLATION 1552.30 Second-hand market in Japan. 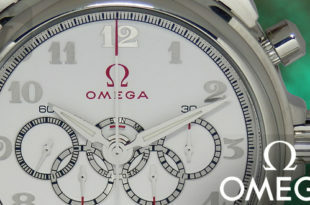 The Omega “Constellation” collection model, announced in 1952, is the core model of the Omega brand for a long time. 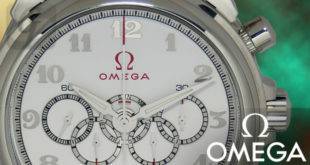 The biggest feature of the omega constellation that became a giant maison is the design concept. 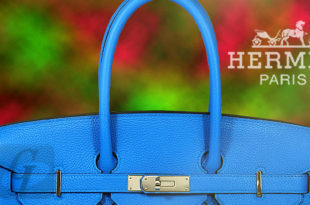 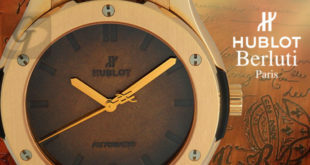 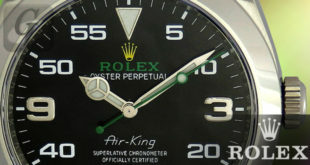 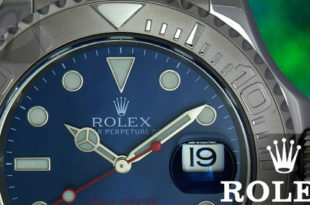 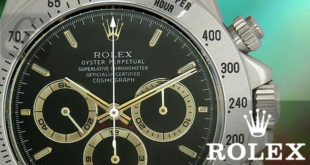 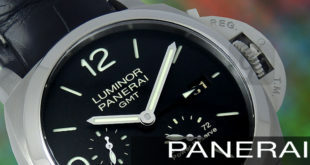 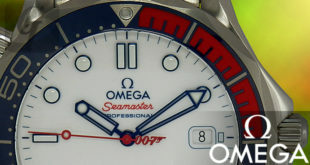 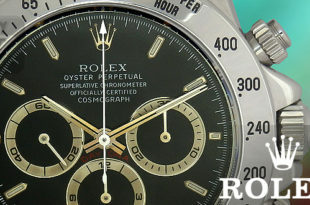 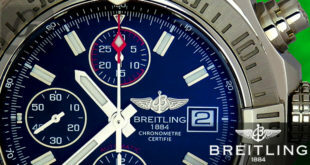 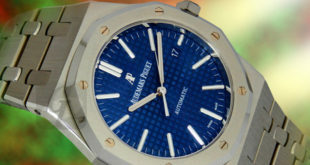 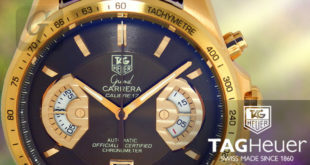 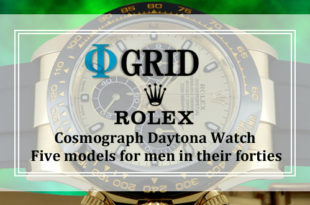 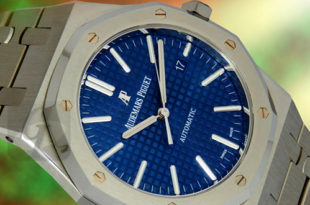 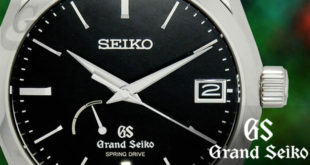 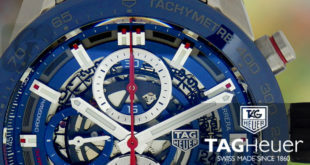 The design concept is “Star” and “Double Eagle” designed at the 6 o’clock position. 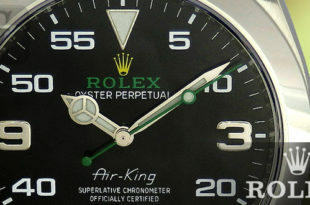 Chic and simple dolphin bands are often found in antique models. 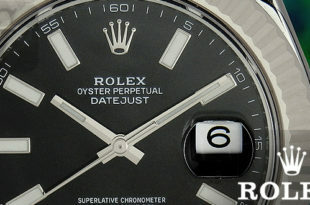 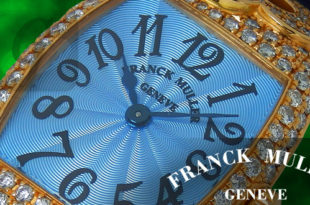 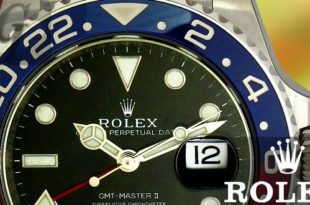 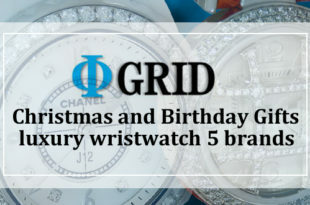 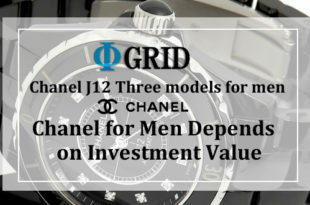 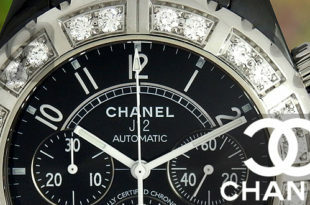 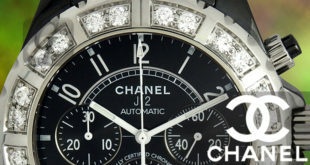 In addition, silver dial with engravings, Roman numeral stamp bezel keeps the standard. 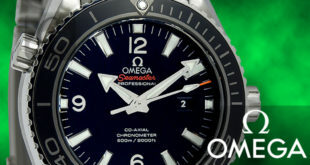 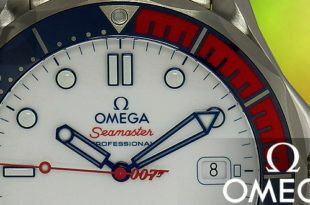 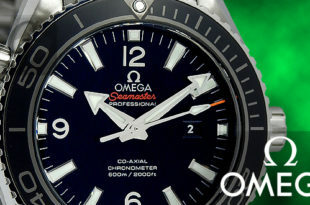 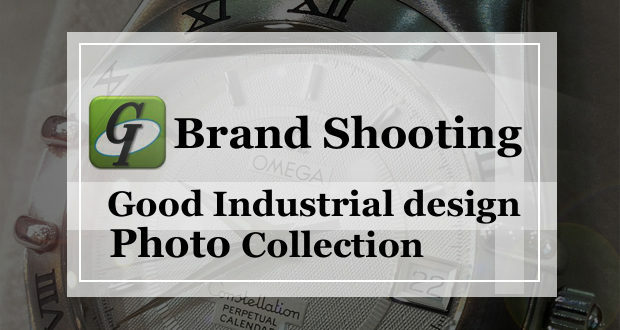 It is dynamically expressed in contemporary ways, making it an ideal starting machine for Omega.